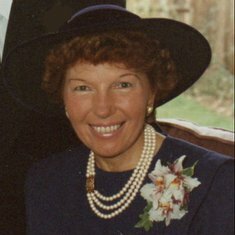 Passed away on 7th November 2017 in the RD&E Hospital aged 79 years. 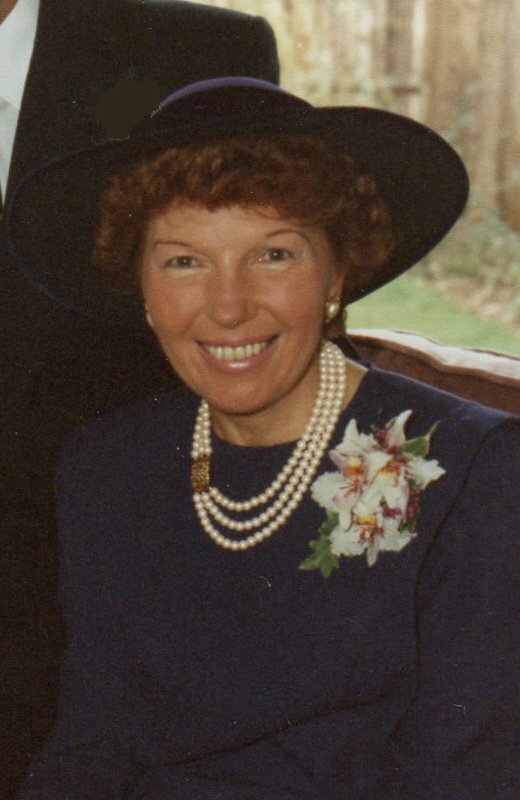 Beloved wife of the late Gerald (Gerry) much loved mother of Garry & Denise mother in law of Geoff & Ellen & adored grandma of Rebekah, Alex, Adam & Ariel. Funeral service Friday 24th November St David’s Parish Church Exeter 11am.